So good, you’ll think you’re out to dinner! 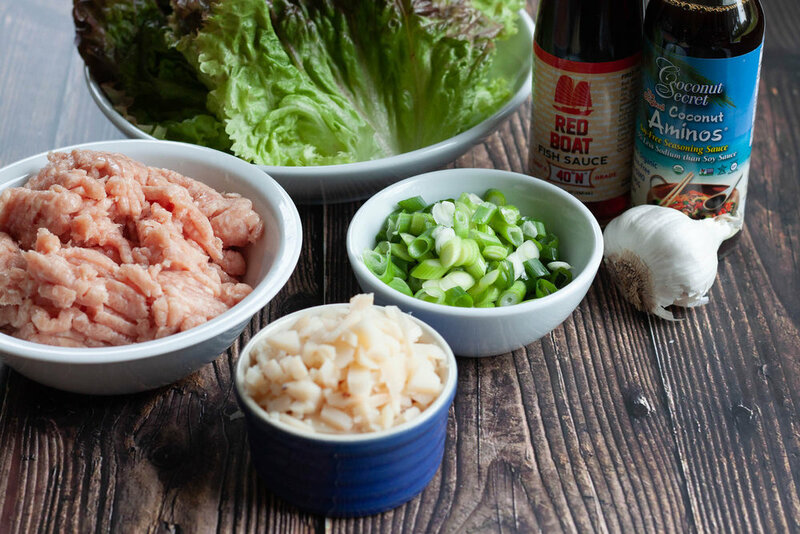 These yummy lettuce wraps are a constant in our family recipe repertoire. They come together in a snap and are super satisfying. This version is Whole30 compliant, what’s not to love about that?